Hello everyone, hope your August has got off to good start! This week, one of my dreams came true. 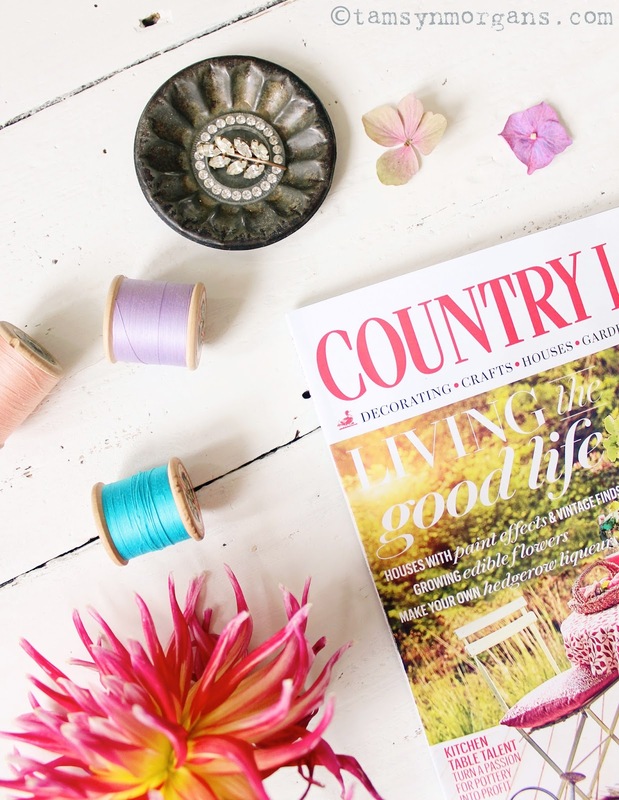 The September issue of country living UK arrived on the shelves, and my home is featured in it. This house, which I love so much, and have put my heart and soul into for the last two years. 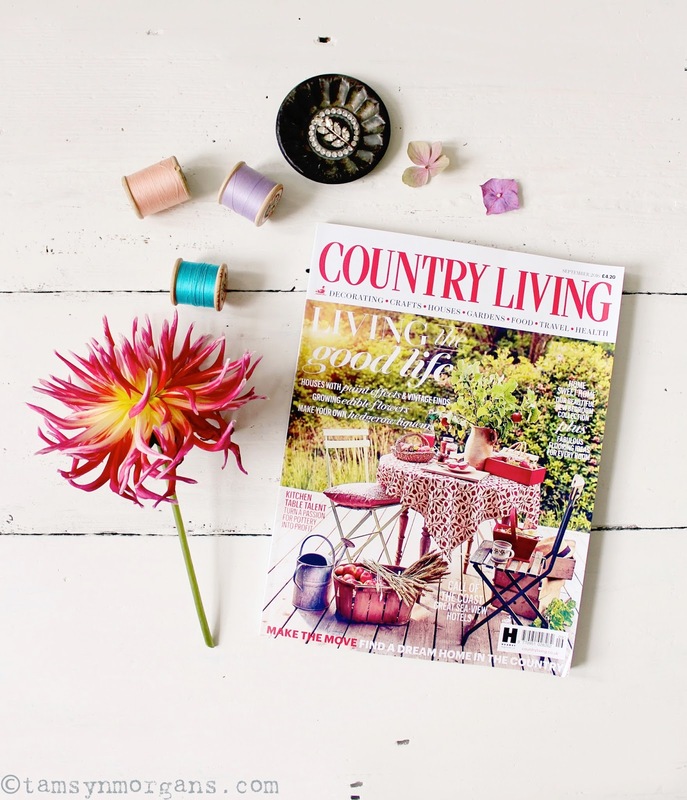 This is kind of a big deal for me – Country Living is one of my favourite magazines, and for years and years I have been inspired by the interiors, styling and beautiful photography within each issue. 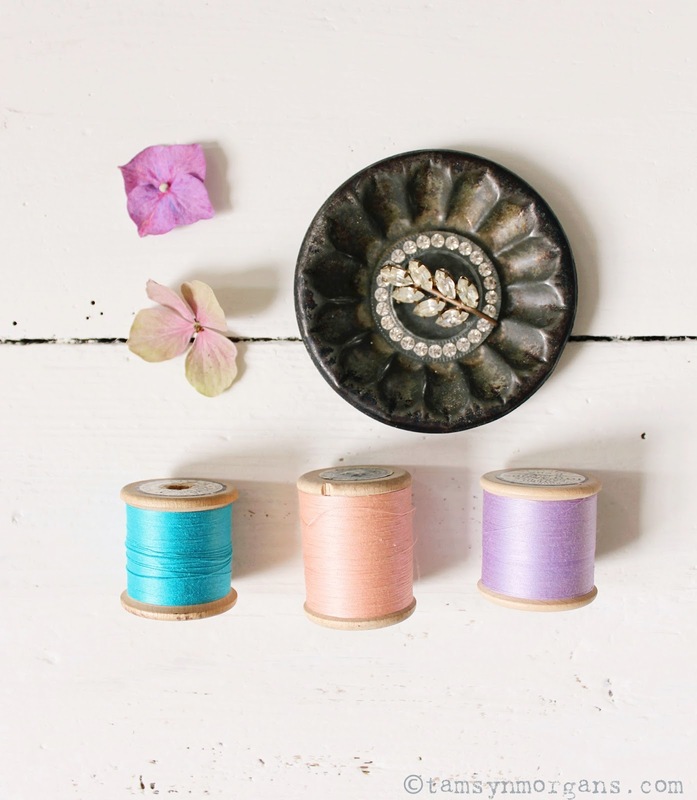 Before Pinterest (yes there was such time, it’s hard to remember I know!) I kept scrapbooks with cuttings from Country Living. I still look through them for inspiration. So for this little house to be featured…well it’s pretty overwhelming, especially given the state of the house when I moved in (In case any of you need a reminder!). I’ve been so touched by the many beautiful messages and comments I’ve received from people who’ve spotted the feature. A big ‘Hello and Welcome!’ to any of you who have found me because of it. For you folks who would love to see the feature but are not in the UK or cannot get hold of a copy, please bear with me, as once it is no longer on the shelves I will share pictures of the feature with you. Congratulations Tamsyn – so excited for you! Can't wait for you to share the magazine feature. I would also love a peek into the scrapbook you've mentioned. It would be nice to see how you've transformed your influences and ideas into the context of your home. I'm so glad you're going to share pictures once the issue is off the shelves. I'm going to attempt to get a copy but in case I can't. I appreciate knowing I'll be able to see it eventually even if I can't manage to snag an actual hard copy!